This walk changed my life in so many ways and the first part of my book is about that transformation, my experience. 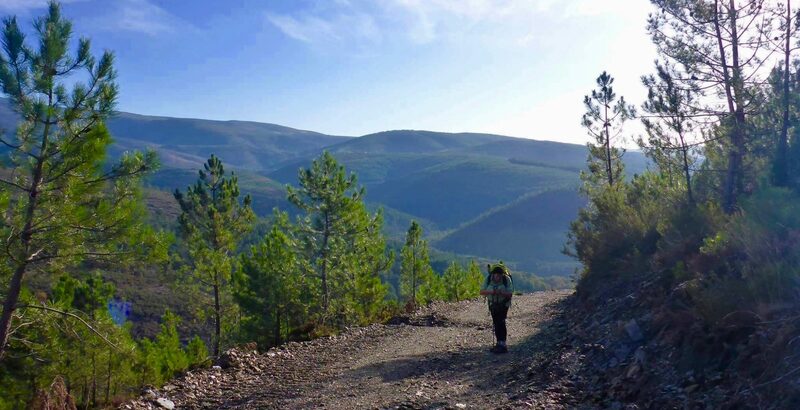 It is not a diary like most other Camino books, but an introspective look at what happens to your mind and body when walking long distance. The Camino provides plenty of headspace and time to consider various aspects of your life, your relationships and your purpose. I write about the smells, the sounds, the sights, the people and the places, rather than tell a day by day account. Please note that $1.00 from the sale of each book will be donated to the Motor Neurone Society (Victoria). How do I subscribe to your blog. I would like to follow your Camino.